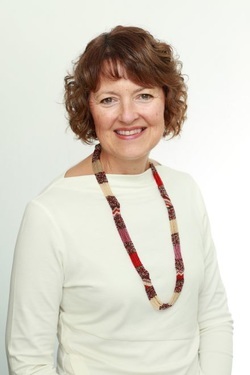 Jan Purser is based at Remede-Wellness Medicine at 13 Glyde Street, Mosman Park WA 6012. For all enquiries and bookings, please contact the reception team at Remede on 08 9286 1166 or email. Contact us if you would like to discuss Jan's consultations. Jan's entire focus is on helping you to improve your health and wellbeing, prevent disease, and eliminate or reduce symptoms of existing health conditions. Read about Jan here. Did you know Jan is trained in the Bredesen Protocol and is a certified ReCODE practitioner helping people reverse early onset Alzheimer's? If you have a health condition that is getting you down, why not book an appointment with Jan. She is experienced in a wide range of health problems and works with each client to suit their needs. You will find some of Jan's favourite recipes here from savoury to sweet. 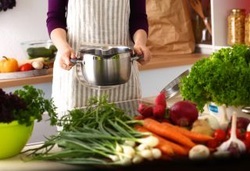 ​Be ready to cook up a storm and nourish yourself and your loved ones. All Jan's recipes are gluten free. 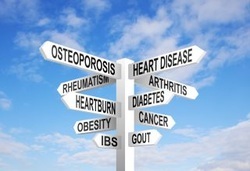 Read about the types of tests that Jan may suggest for specific health problems. And, download eating plans, questionnaires and checklists. 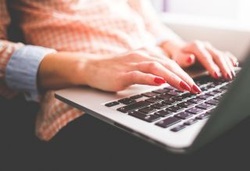 Then look at Jan's favourite links for health and nutrition. Jan will be teaching FREE Wellness Wednesday Seminars in 2019 for the general public. The seminars are on a Wednesday at 7:30pm, at Remede Wellness Medicine, 13 Glyde Street, Mosman Park, WA. Here is a list of Jan's free seminars for 2019. You can purchase Jan's award-winning Detox Cookbook directly from Jan, through Remede Wellness Medicine or online booksellers. 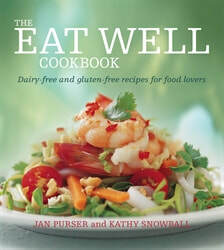 Her award-winning Eat Well Cookbook, which is gluten and dairy free, can be purchased from this online bookseller.